Ever looked around your home and felt that things could do with a bit of a sprucing up? They say your home is your castle, but if you’ve had the same décor, furniture, and accessories for a while, it’s easy to feel uninspired and underwhelmed. The problem is that completely redecorating a room of your home doesn’t always come cheap. If you find yourself browsing through home decoration magazines and the like, the rooms you see may well look beautiful, but are sure to cost a pretty penny to put together. A better alternative is to get hold of real bargains for your home and put together a fresh feel piece-by-piece! 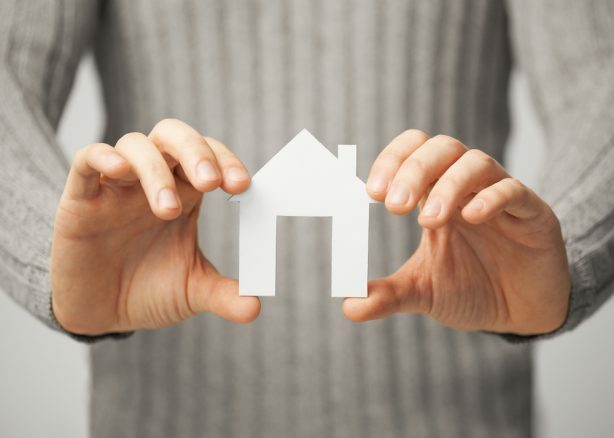 This will save you cash, while still giving your home that longed-for sense of revitalisation. This is where a visit to your nearest Poundstretcher store comes in! Each of our stores offers a great selection of homeware products at unbelievably low prices for you to take advantage of. 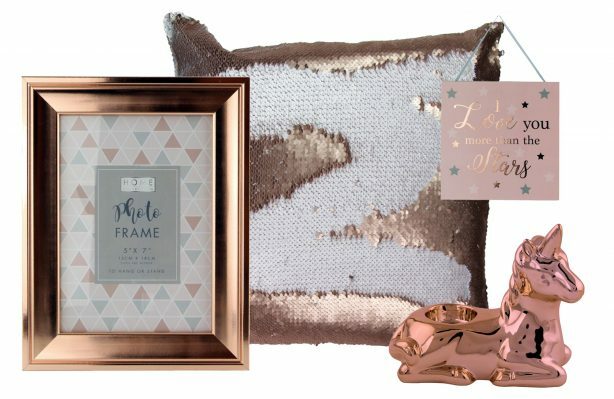 So to help you find what you need, we’ve put together this guide to our homeware selection to help offer some inspiration and guidance as to what’s on offer. Firstly, it’s important to get your home décor looking as you want it to in order to create that perfect interior space. 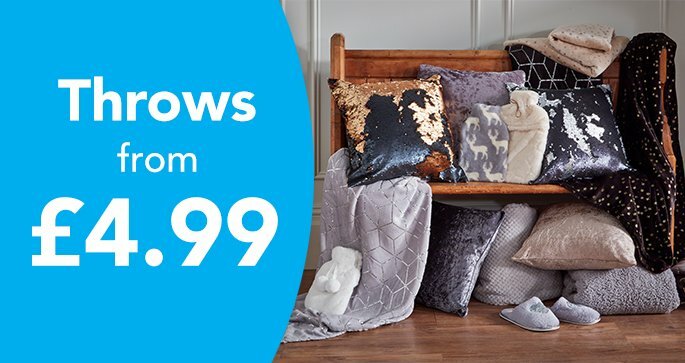 At Poundstretcher, we have everything from beautiful rugs, to blankets and throws, to clocks and candles that can give your rooms a new vibe in no time at all. We also have a huge range of fantastic bedding, so your bedroom can be freshened up too. Perhaps you’re looking specifically to enhance the look and feel of your kitchen? We can certainly help there too. There's a great selection of kitchen and dining products that can help you not only add some colour and feel of the room, but also help you enhance the practicality of your time in the kitchen. Bathrooms are another part of the home that can often do with a little sprucing up. Bath mats and towels, as well as colourful toilet brushes, new toilet seats, and toilet roll stands are all available from Poundstretcher. One thing that can really detract from your home space is a sense of clutter and disorganisation. That means that having a strong storage system in place can be very advantageous. 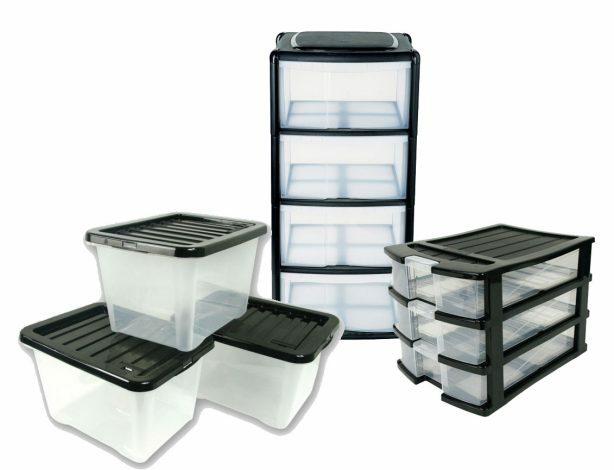 We offer a host of fabulous storage options that can help you get everything in order. 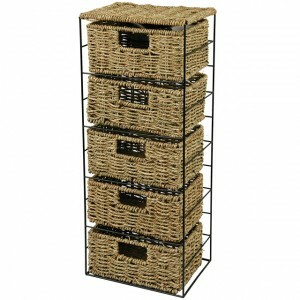 Perfect for busy family life, be sure to take a look through our plastic storage, storage furniture, baskets and boxes. And while you’re looking for top homewares, why not browse through our household range too. 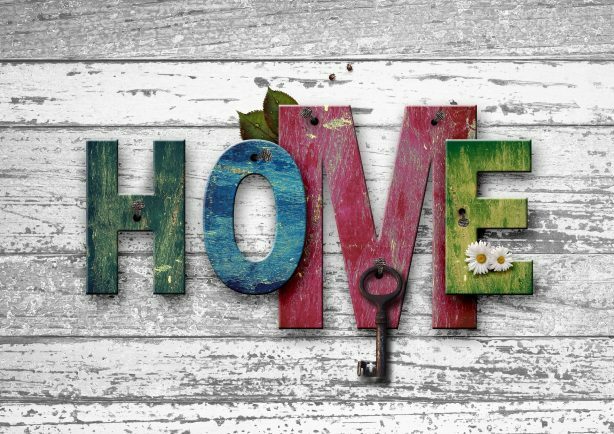 These home essentials are always a good addition to any home. Also, it’s always a good idea to keep your home clean and tidy. 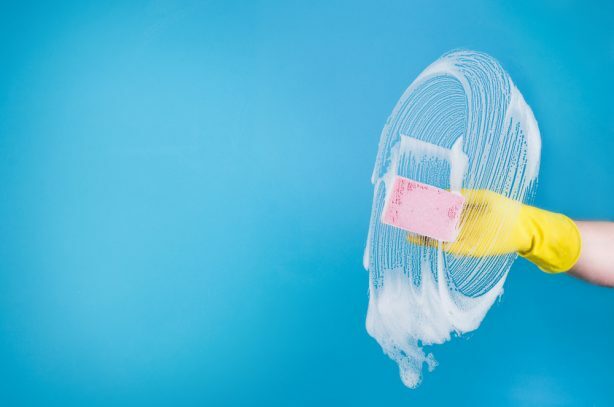 We have a fantastic selection of cleaning supplies for you to buy at great low prices, so you can make sure everything’s looking great with ease. To take advantage of our sensational selection of homeware products and more, simply visit your nearest store. Where might that be? Well, find yours using our handy Store Finder tool today. We look forward to seeing you! Oh, and if you want to hear more about competitions and sensational deals, why not head on over to our Facebook and Twitter pages. Maybe you can show everyone just how stellar your new home décor is? The reality of family life is that keeping rooms and parts of your home clean and tidy can be a very tricky task. It’s amazing what kind of dirt and grime can build up, particularly when you have young children or pets. This all means that homes up and down the country are sure to benefit from having a strong arsenal of cleaning supplies. At Poundstretcher, we not only have a fine range of cleaning supplies for you to select from, but are regularly adding new discounts and deals to help our customers get more value from their shop with us. 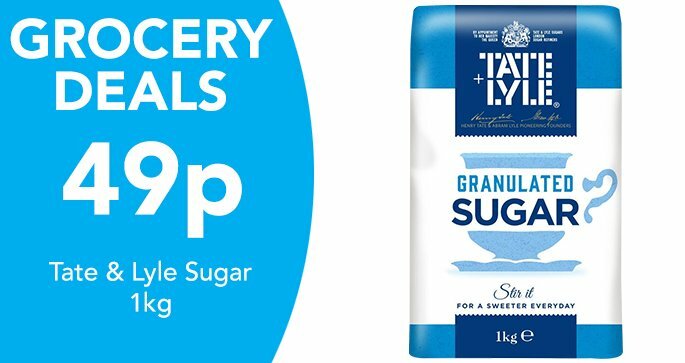 We’ve just lowered prices on a series of products within our cleaning range to help you fill your cupboards with everything you need for a big spring cleaning effort in 2019! 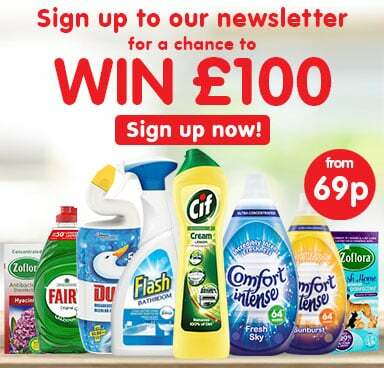 You can get hold of 1001 Carpet Fresh cleaner for £1.79, bottles of Cif Cream for 90p, and Comfort Intense Fabric Conditioner for just £2.69. 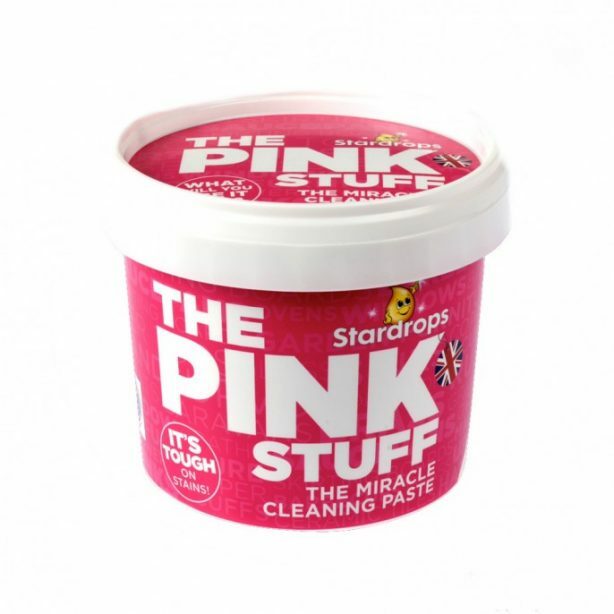 You can also pick up tubs of The Pink Stuff, which is a great cleaning paste that’s truly tough on stains, for just 69p. 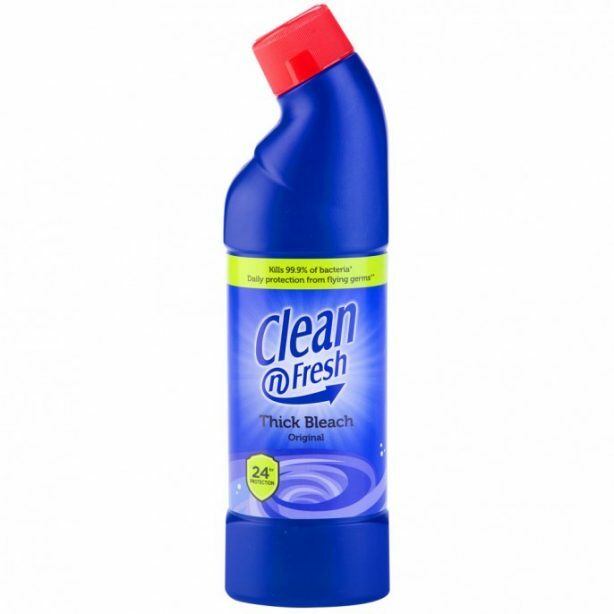 We also have bottles of Duck cleaner, Fairy Liquid, Harpic and Flash cleaner for just 90p. 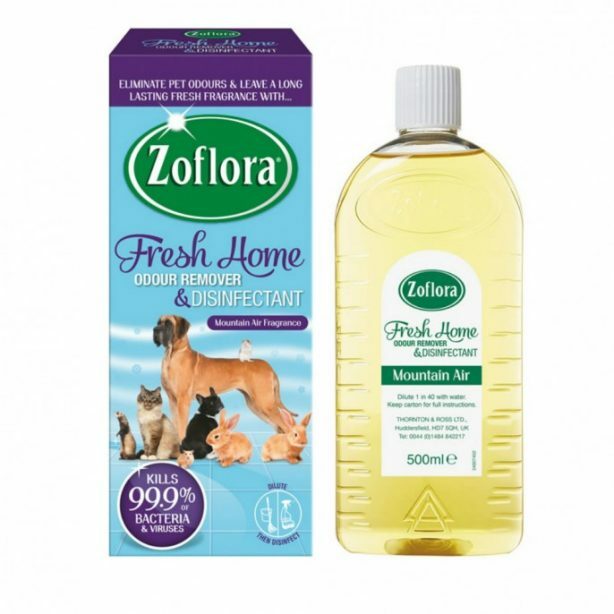 And any pet owners out there will love the Zoflora Fresh Home Odour Remover and Disinfectant we have in our range for just £3.99. Whatever products you need to add to your cleaning arsenal or stock up on, at Poundstretcher we have over 100 different items that can help you get your home looking pristine. You can pick up bathroom and kitchen cleaners from Poundstretcher, as well as cleaners for all purposes. 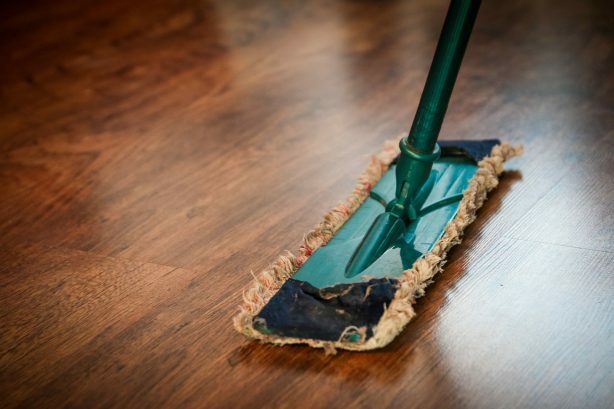 We also have a host of floorcare options, as well as mops, sweepers and brooms, and washing up gear. And to help your home smell fresh and appealing, you can pick up air fresheners from Poundstretcher too. All our cleaning supplies, as well as a great range of homewares and winter essentials, can be purchased at your nearest Poundstretcher store. Just use our Find a Store tool by entering your postcode, and your closest store (as well as opening hours) will appear! For more of our fabulous bargains and deals (not to mention competitions) come and check out our Facebook and Twitter pages! Whether you're just doing some end of summer cleaning or are just moving into new accommodation (such as for university), Poundstretcher has all the cleaning supplies you'll need to have a sparkling and tidy home. Whilst there are many amazing bargains here, the main issue comes from where to store everything correctly once it's all back home! 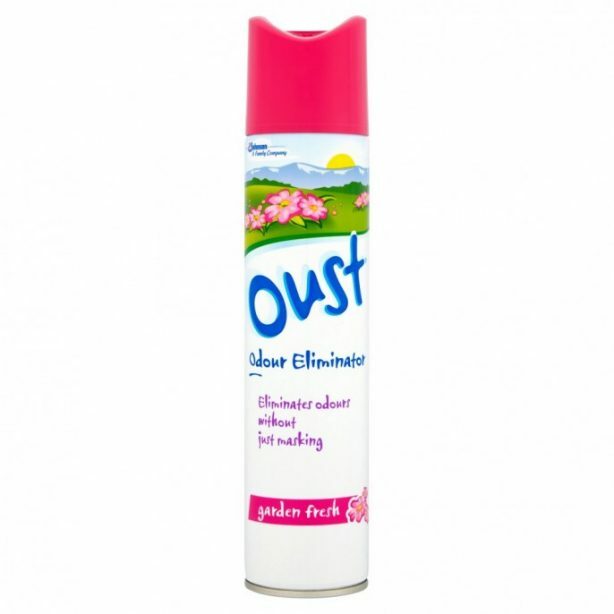 Right here and now you can have definitive reassurance just where is best to keep your cleaning essentials. 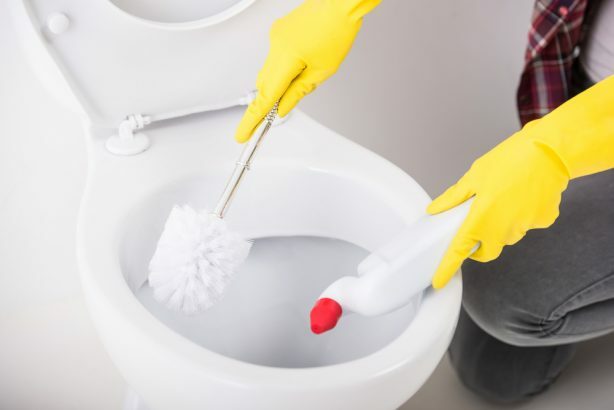 An area synonymous with cleaning supplies and chemicals is the bathroom. You want somewhere safe to store your bleach and bathroom cleaning sprays. With what goes on in the bathroom you need to be sure it's spotless and hygienic. All of these items can be kept in one place, somewhere dry and cool. You don't want to store them anywhere with varying temperature extremes, so somewhere out of the way of direct sunlight/heat is key. Making sure it's dry is ensures there are no spillages or any chemicals merging together. Another idea would be that you may wish to keep them in a small cupboard, a high shelf, or a box (either under the stairs or hidden away in another room) for ease of access. Perhaps you could keep them with the rest of your cleaning supplies (such as your polish and kitchen supplies) so they are all in one place? Moving on, it might be best to talk about where a large bulk of your cleaning products are most likely stored and used: in the kitchen. The same rules apply here as they do in the bathroom. You need a clean area and a safe place to keep everything. It all boils down to the fact that with cooking and prepping of food means that area has to be free from bacteria. Germs are another issue as you handle items such as raw meat. What better way to keep everything hygienic and germ-free than with kitchen cleaners and all-purpose cleaners? Be they anti-bacterial kitchen sprays, washing-up liquid, drain unblockers, or oven cleaners, these all are used to keep your kitchen surfaces and appliances spick and span. A tidy home is a happy home, as they say. The same can be said about laundry items. 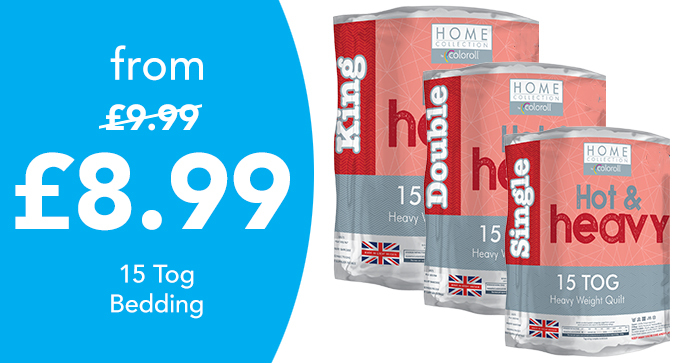 Fabric softener, washing powder/tablet, stain remover, or even colour catchers. All of these can be stored with the rest of the under-the-sink supplies. That or keep them close-by to your washing machine, but out of reach. Whilst so much happens in this room, the same rules as the above apply. Keeping your cleaning supplies dry and cool is essential (and keeping them safely out the way). An ideal place (if you wish to split cleaning products between rooms) would be under the sink, away from food items and kept somewhere not in constant use. Ideally, you would want a child-lock on the door to prevent children and pets to gain access. Don't forget about your cleaning tools! 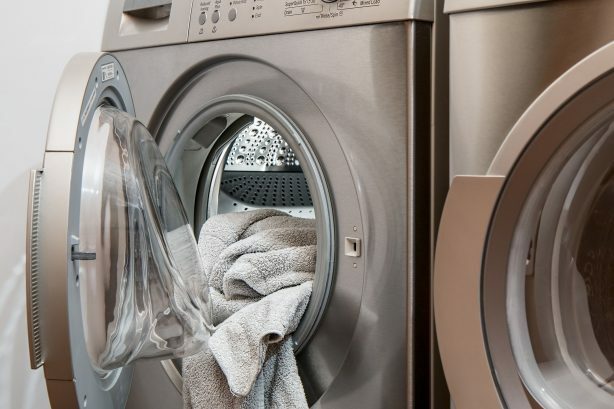 With sponges, you must make sure they can fully air dry. Whilst you can store unused sponges underneath the sink, just make sure you don't store damp ones in an enclosed area, for fear of bacteria. The same can be said about cloths used around the home. Now, it's all well and good knowing how to store products safely and where; but what about the price? 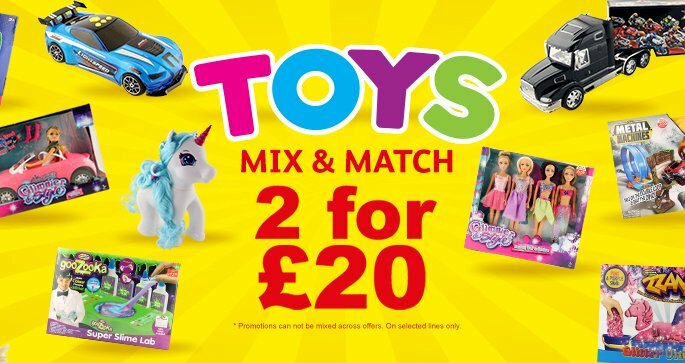 At Poundstretcher making things affordable is key. 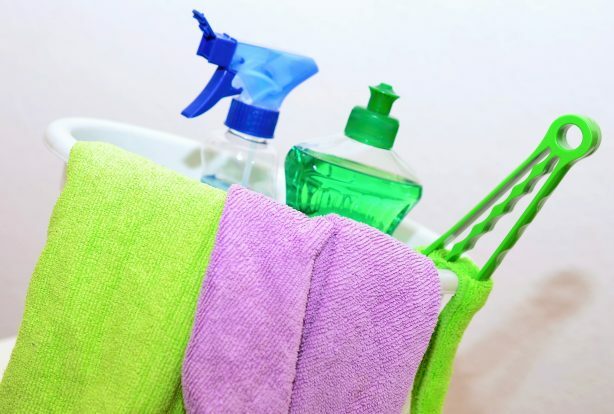 So, here is a list of all the essential cleaning supplies to best clean your home with! To start with, it's always handy to have some washing-up liquid in the kitchen. 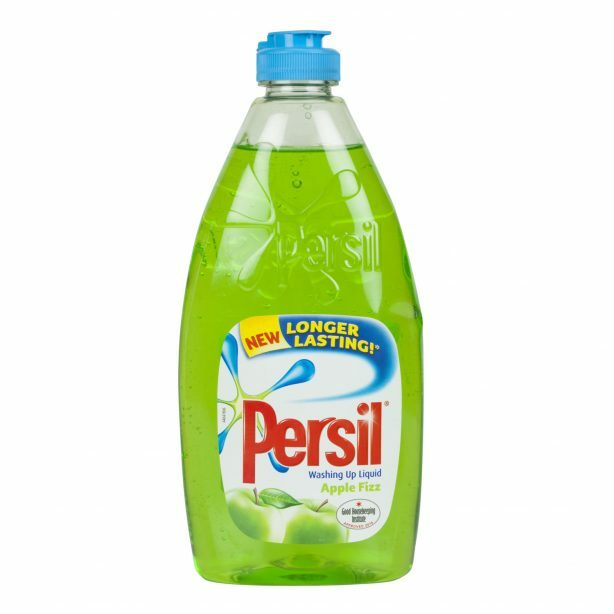 This 500ml Persil product comes in green, yellow, and pink, all of which have amazing scents and can destroy dirt and grime from your dishes with ease. 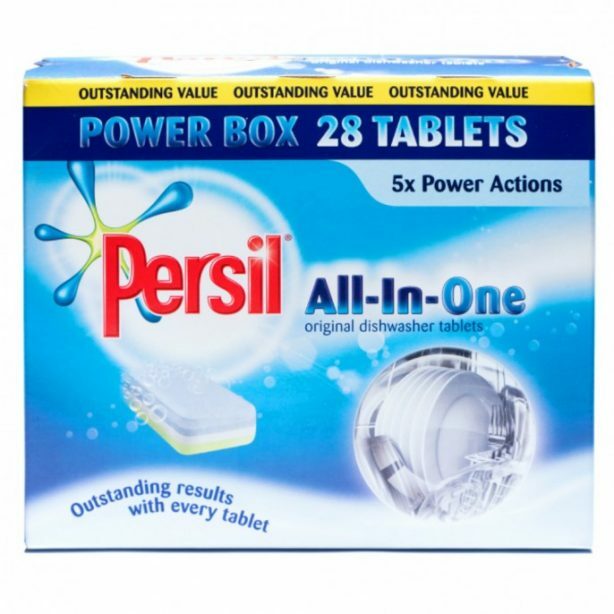 Another from Persil. This time it's for those with a dishwasher, the machine that makes cleaning a family-sized amount of dishes much more convenient. Here you have an amazing 28 tablets to get through, and with its all-in-one feature, you'll have sparkling cutlery and shiny plates in no time. Depending on how big your household is would determine how fast you will use this product up. But for a quid, you can get 6 washes which would last a small/single household quite a while. 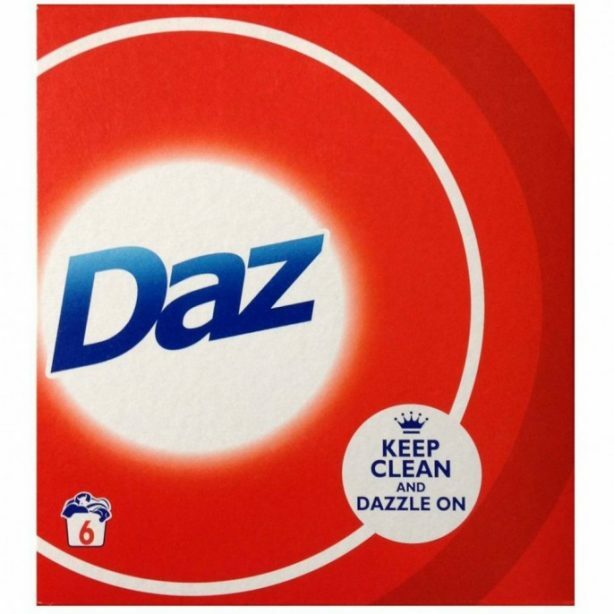 With Daz you can always be sure to get whites that shine. So keep clean and dazzle on. Nothing gets cleaner or fresher than Clean n Fresh 24-hour bleach! This thick formula kills 99.9% of bacteria and flying germs, including MRSA, E.Coli, Salmonella, and Listeria. And if you don't like original, then why not get the citrus burst of essence instead? 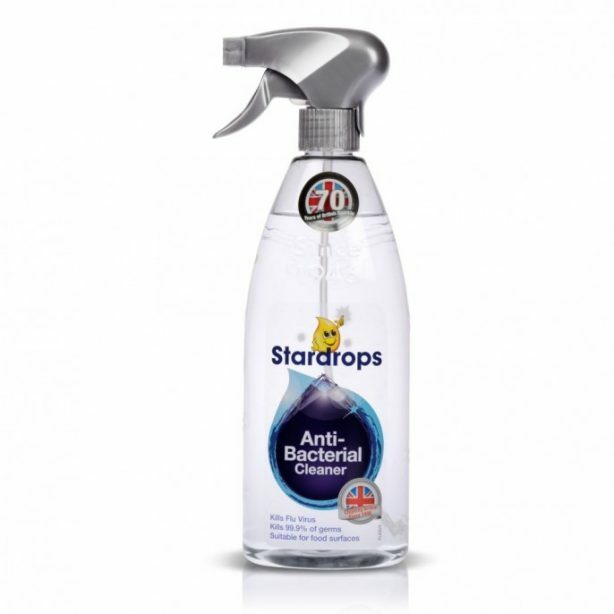 Now here's a contender for Star Product on this list: Stardrops All Round Cleaner is amazing. It can do almost anything (cleaning-wise). There's no fear of dulling or scratching, and can be used on a wide range of surfaces, ranging from hobs to floors. 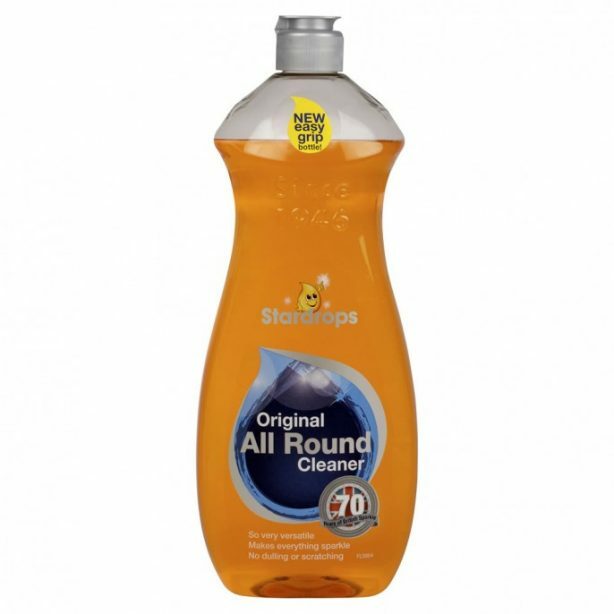 Whilst this product may not have the wide range and 'all round'-ness of the previous Stardrops product, it's still essential. 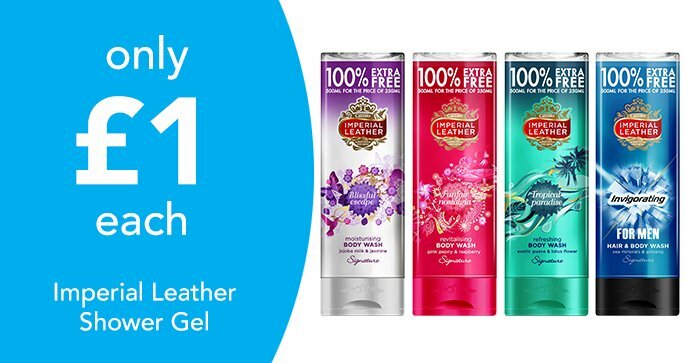 One word: anti-bacterial. It kills 99.9% of bacteria, including the flu virus, which makes it perfect to use for cleaning food surfaces in the kitchen. 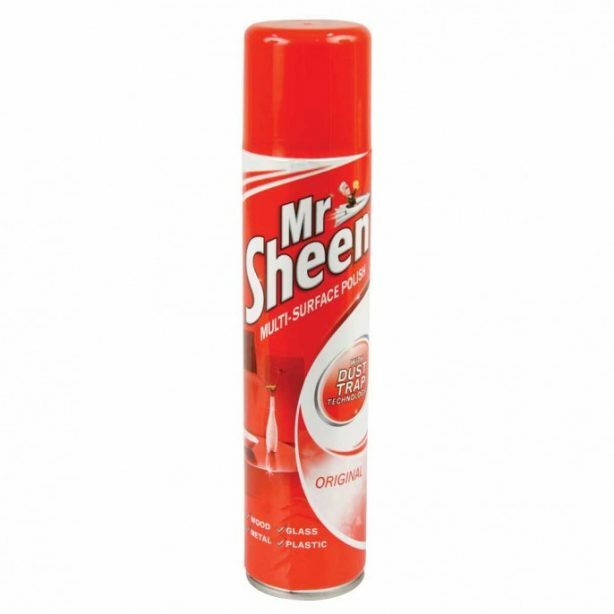 Whenever you want your home to be polished to shiny perfection, you can always turn to Mr Sheen. This multi-surface polish works on plastic, glass, metal, and wood, trapping that pesky dust once and for all. And what can you use when cleaning with all these products? Why, these microfibre cloths! They can be used for dishes, on surfaces, anything! And if you toss them in the wash they can be used multiple times. There you have it, but a final word, it's always best to keep all these cleaning supplies in their original containers. If you do want to pour them into another bottle, then use new clean ones and make sure to label it clearly and accurately. 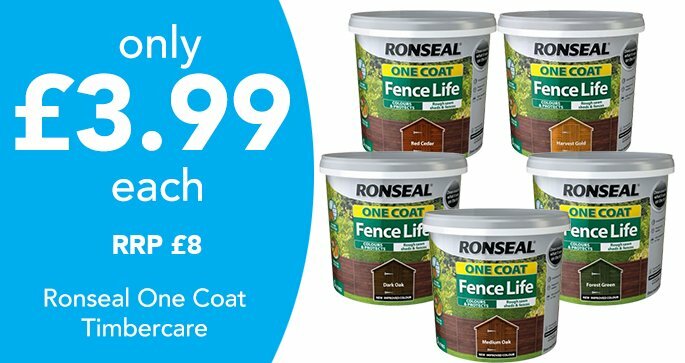 So, as mentioned before you can find all these great and affordable products at Poundstretcher today. Want to know where your nearest store is located? Then try our Store Finder for a quick and easy way to see opening times, plus Google Map directions. 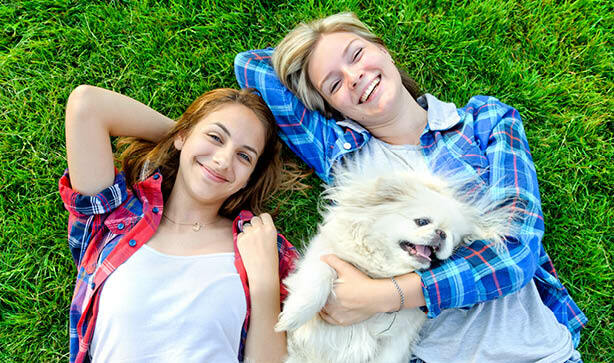 National Smile Month is the UK’s big campaign to raise awareness about oral health and keeping your teeth squeaky clean. 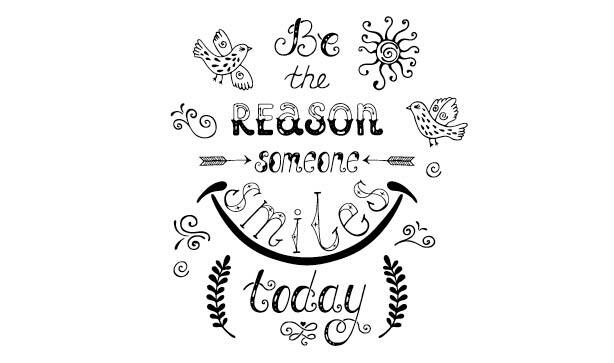 Our smile is a way that we express our happiness, which is often overlooked when people talk about their gnashers. 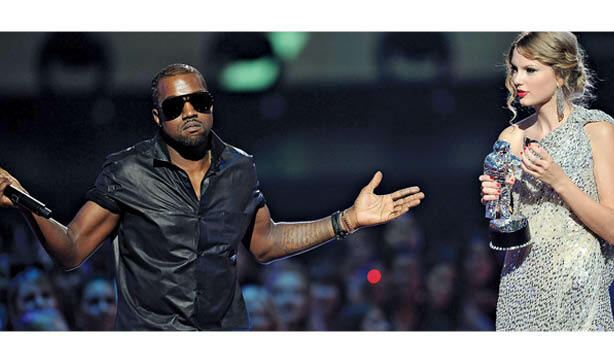 Awkward moments…because they’re funny, especially at glitzy award shows. Bed… because there’s nothing better than rolling ourselves up in bedding like a burrito. Chocolate… a winning smile guaranteed! Dogs… there’s too many reasons to list why! Eyebrows… because if they’re not on point it’s a deal breaker. Friends and family… our two favourite F words! Gardening… proven to lower stress and makes your yard look beautiful. Hugs… a big bear hug always makes us smile after a bad day! 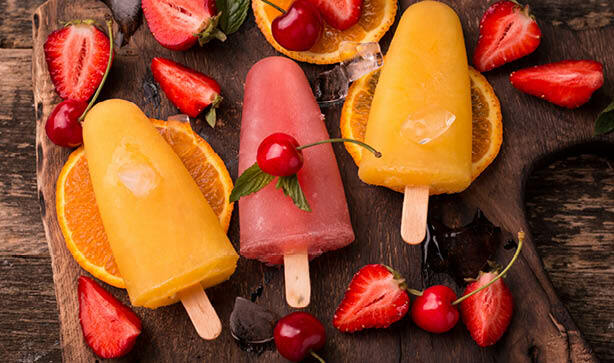 Ice lollies… guaranteed to make you smile, especially if they’re homemade. Jack and Jill Bench Set…because everyone seems to love it! Knitting… it’s calming and also very necessary if you want to stay warm and stylish in a zombie apocalypse! Leicester winning the Premier League… definitely made us smile. Makeup… no matter what your gender, a good smoky eye is beautiful. Nescafe… because it makes us smile from 9am until 5pm. 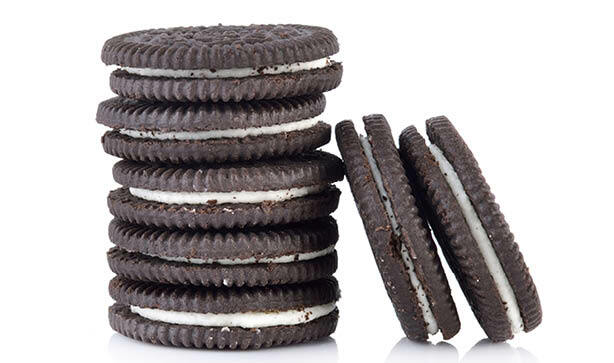 Oreos… because you can twist it, lick it, and dunk it! PDSA… their great work always makes our smiles beam with pride! Queen… both the band and Her Majesty! Reality TV… the trashier, the better. Sunshine… don’t forget the sun cream though! Tea… nothing beats a good cup of PG Tips in the morning. 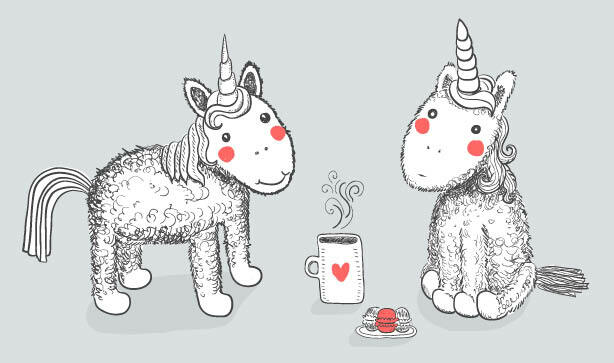 Unicorns… we believe, do you? Vacations… everyone needs a good holiday to unwind and see the world. Weekends… because we get to sleep in, eat all the food, and relax!! Xanadu… the cheesy Olivia Newton John film is a camp classic! I mean, roller skates and neon brights? Yes! Yourself…try to find one thing each day about yourself that you like, you’re guaranteed to smile. Zzzap… who else remembers this nineties kids TV show on CiTV?! 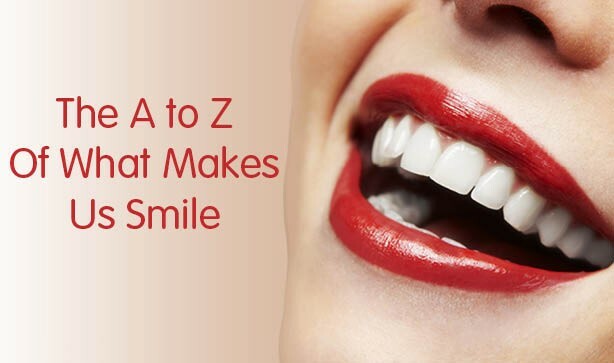 Want deals that are sure to make you grin with a beaming smile? 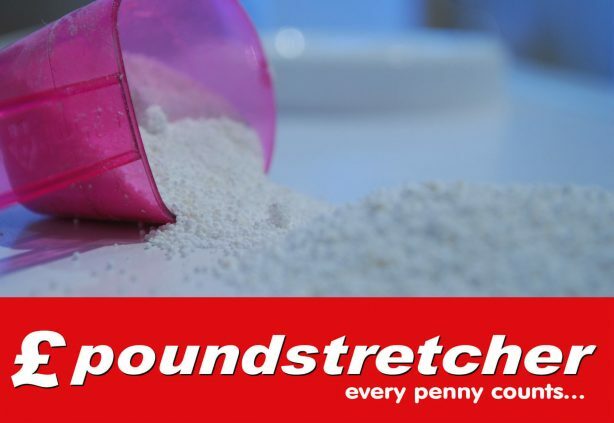 Find your nearest Poundstretcher here. 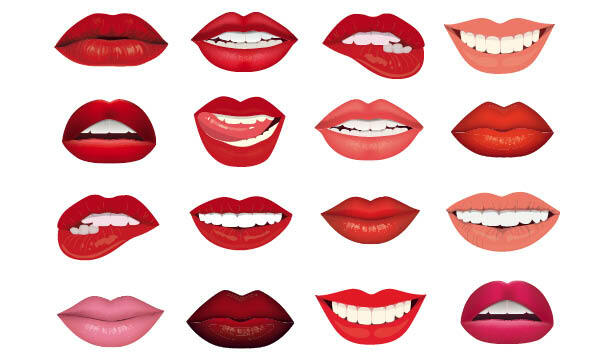 Have you entered our National Smile Month giveaway? Visit our Twitter and Facebook pages to enter! Most of us struggle to keep our bathrooms clutter-free- and let’s face it, storing household essentials such as bleach and toilet paper doesn’t always look attractive. With Poundstretcher though, there is another way: with a little creativity, we show you how to use our storage items –from cheap plastic storage boxes to items of bathroom furniture- to creative attractive bathroom storage for your home on the cheap. 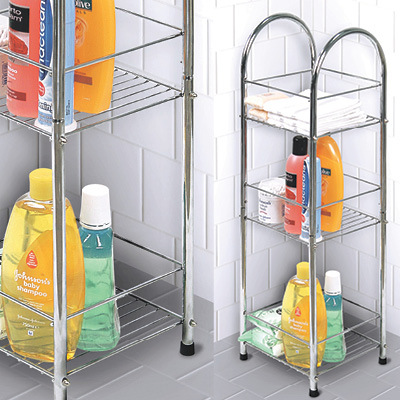 The really great thing about this Chrome Storage Trolley is that it’s on casters- easy to wheel from one part of the bathroom to another for when you’re cleaning or reorganising. 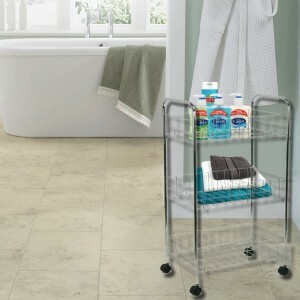 Use the trolley to store cleaning products, cosmetics, make up, soaps- even toilet paper. 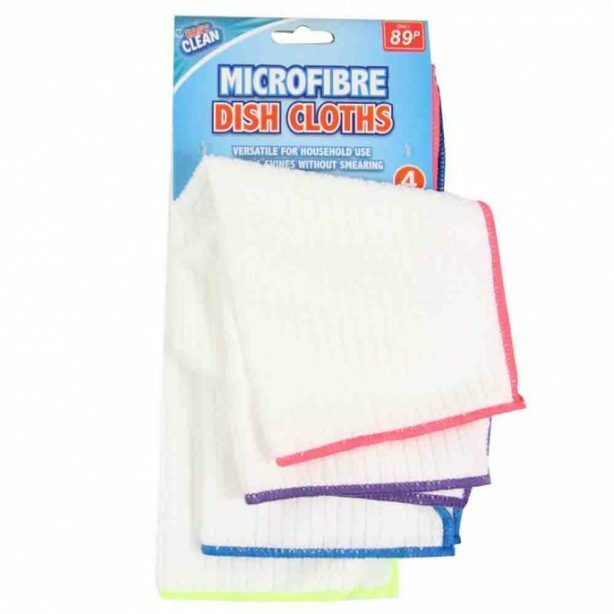 At just £6.99, it’s a great way to de clutter your bathroom at a bargain price. The natural seagrass of its storage baskets makes this Seagrass Storage Tower look much more expensive than it actually is. For just £14.99, this 60cm tall storage tower contains 5 drawers: enough space and more for storage jars filled with cosmetics and make-up brushes, or other soaps and toiletries, keeping your surfaces clear. 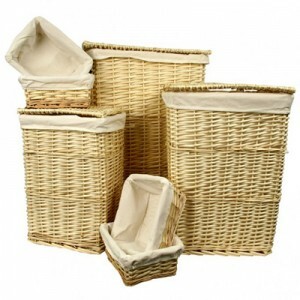 With 7 natural willow storage boxes included for the bargain price of £41.99, you’ll have somewhere to store all your bathroom linens, as well as laundry, toiletries, and cosmetics. In a small space, the willow storage baskets can be affixed to the wall to hold rolled-up towels within easy reach (and take up zero floor space). A steal at just £9.99, this bathroom storage tower can be easily placed in a corner by the bath or shower to hold soaps, shower gels and shampoos. 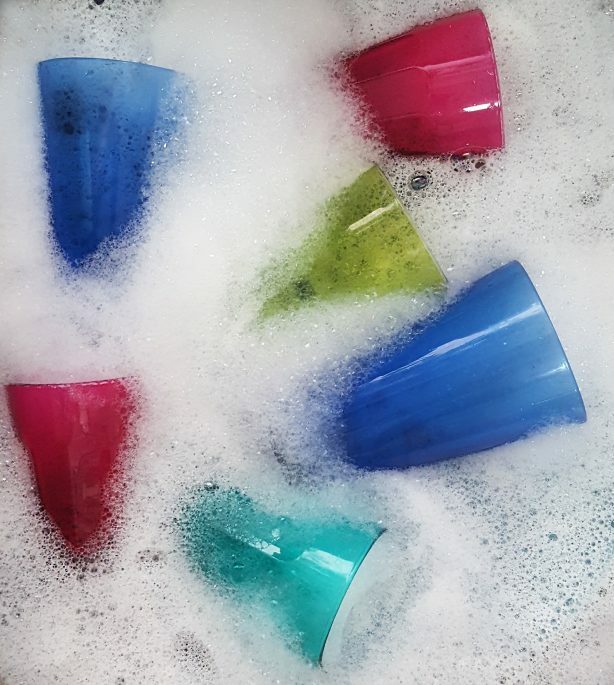 Keep the sides of the bath and the sink clutter-free (and cleaner) without hundreds of bottles lined up on them! Cotton wool balls in cute storage jars, make up removal wipes, bath bombs and other toiletries can easily be stored here, too. In a small space, the first rule for storage is to add height. 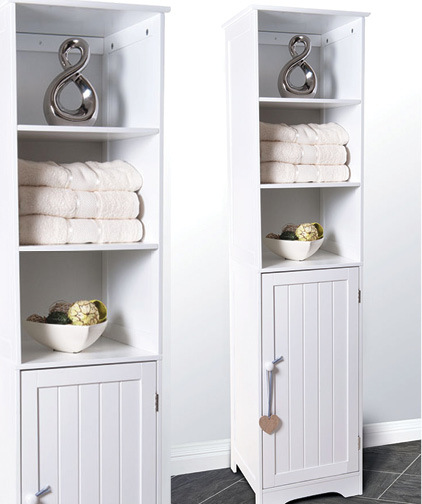 This Bathroom Storage Unit looks modern and pretty in fresh cream, with the cupboard below perfect for less attractive bathroom essentials. The shelves are ideal for linens and towels within easy reach, too. 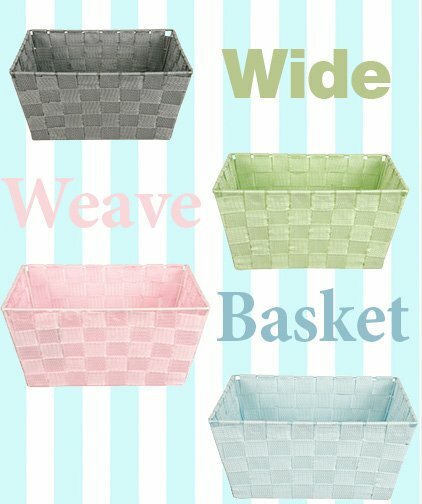 Available in a choice of colours, these Wide Weave Mini Storage Boxes offer great value at £2.99 each, or two for £5. The woven material is water resistant, and the boxes can be mixed and matched for a fresh pop of colour- toiletries can even be divided with each family member having their own box. Stack on top of bathroom units or in cupboards for instant de-cluttering. Why You Should Get Into Knitting This Spring! Your April Growing Guide From 79p!